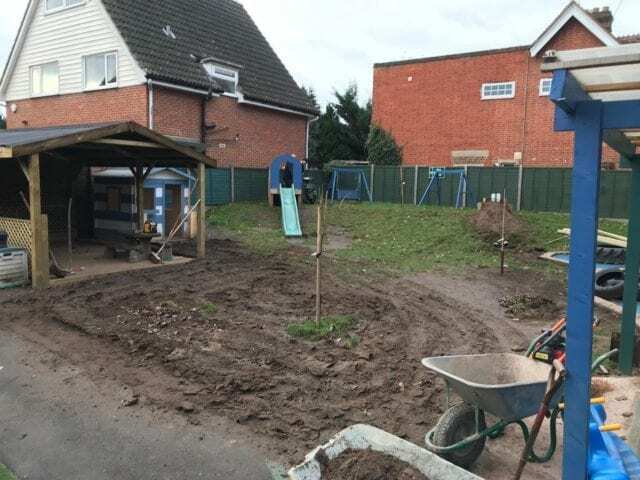 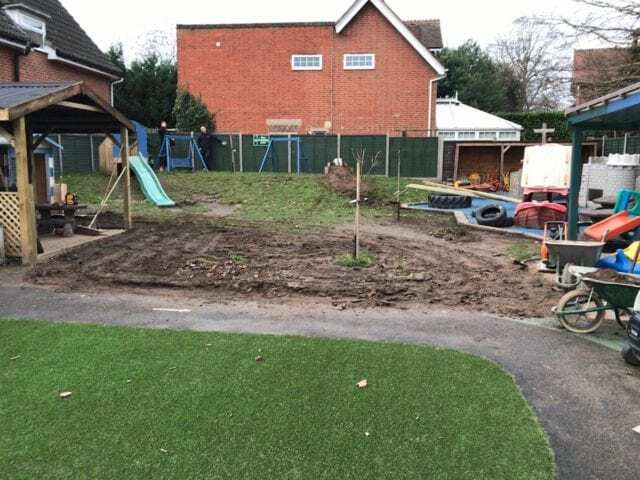 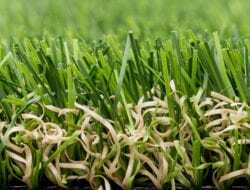 The team at Christopher Robin Day Nursery in Woking were so pleased with the results of their first installation, they asked us to come back to complete a second Woking Nursery grass installation. 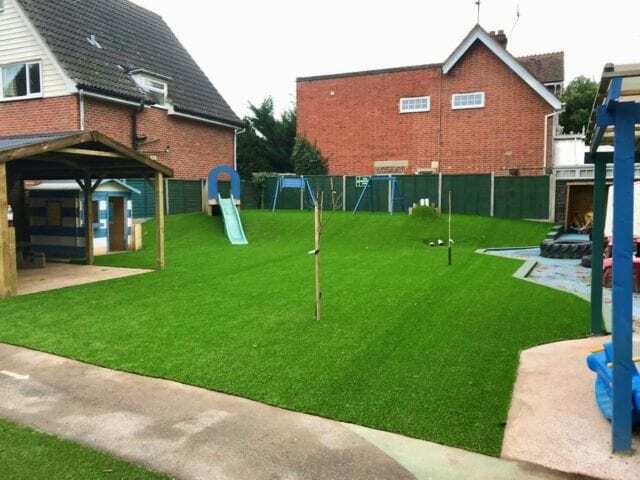 Our artificial grass is ideal for play areas and nurseries where lots of children are running around. 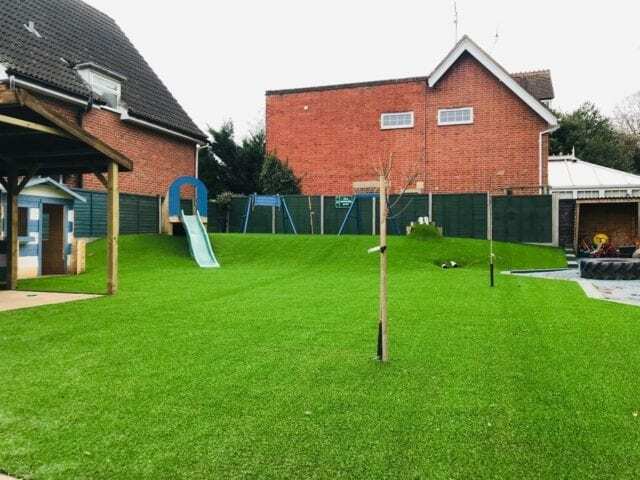 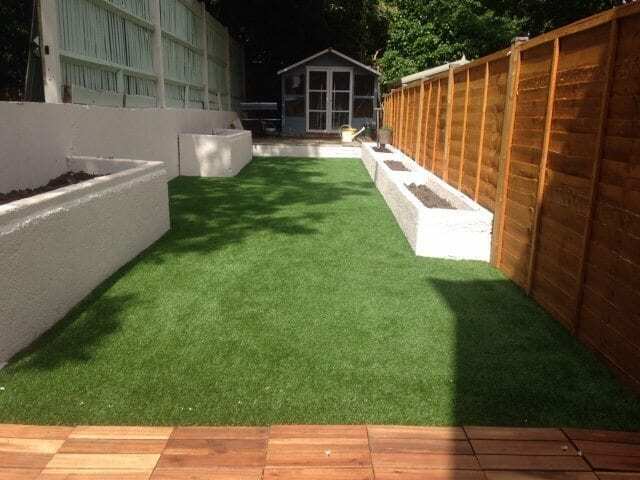 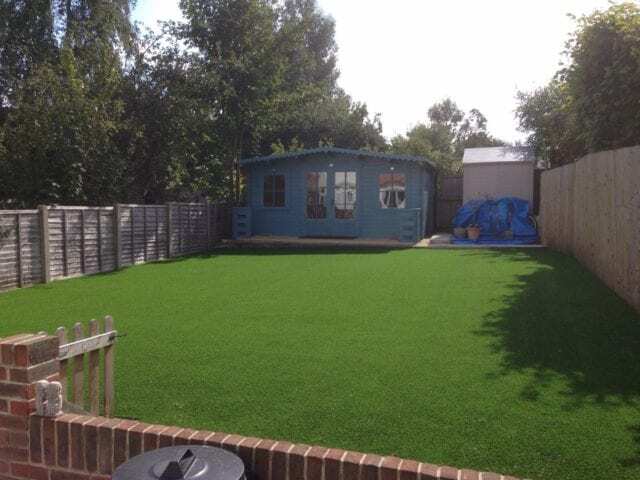 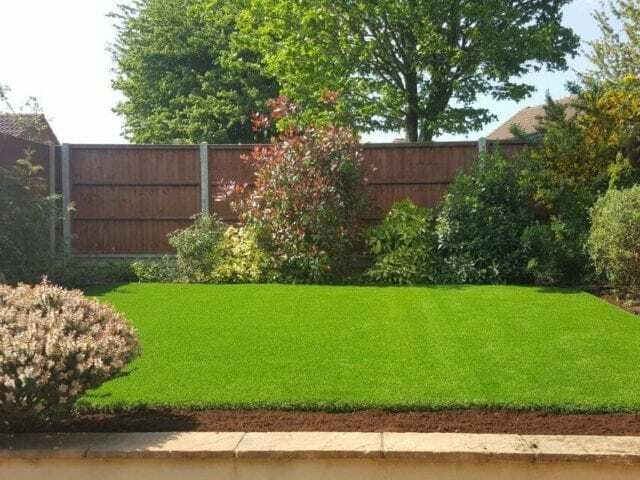 Trulawn Luxury, the grass installed at Christopher Robin Day Nursery, is our number one product because of its realistic look and high durability.